Bangalore, February 28, 2018 – Trend Micro Incorporated (TYO: 4704; TSE: 4704), a global leader in cybersecurity solutions, announced it earned the prestigious “Recommended” rating from NSS Labs in the Data Center IPS category. This accomplishment is the latest in a series of top ratings from NSS Labs, spanning the key disciplines of Data Center IPS, Next Generation IPS and Breach Detection Systems. The latest achievement of Trend Micro’s TippingPoint TX Series demonstrates its ability to provide effective, high-speed inline network inspection without sacrificing performance. NSS Labs rated throughput at 82,076 Mbps for IPv4 traffic, which is higher than the TX Series claimed performance of 80 Gbps (80,000 Mbps), and latency was tested at 8 microseconds or lower. Total cost of ownership for the TX Series stands at under $7 per protected Mbps. “We are glad to be recognized by NSS Labs, who agree that the Trend Micro Smart Protection Network-powered threat intelligence, is a winning combination for next-gen network-level protection. With a new flexible licensing model, the TX Series can help organizations easily scale performance and security requirements with a pay-as-you-grow approach. The Trend Micro TippingPoint TX Series is definitely a solution worth considering for your network security needs,” he further added. The TippingPoint TX Series delivers unprecedented security and performance for high-capacity, high-demand enterprise networks. It scales operations requirements to protect data, critical infrastructure, and vulnerable applications in real-time without adversely affecting network speed. Additionally, the solution enables enterprises to take a proactive approach to security by providing comprehensive contextual awareness and deeper analysis of network traffic. This awareness, combined with threat intelligence from the Trend Micro Smart Protection Network and the Zero Day Initiative, provides the visibility and agility necessary to keep pace with today’s dynamic, evolving enterprise networks. 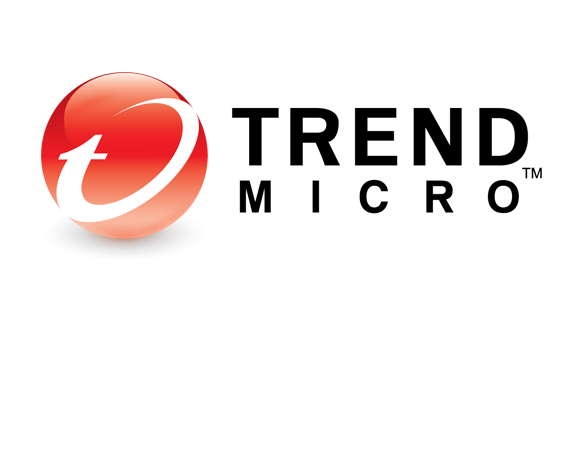 For the full NSS Labs test report on the TippingPoint 8400TX, visit –https://www.trendmicro.com/en_us/business/campaigns/nss-dcips.html.